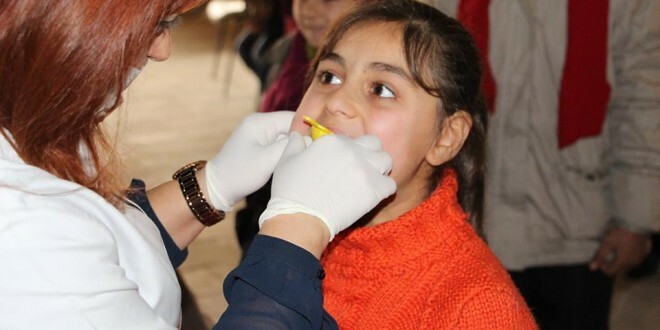 Dental screening and fluoridation activity which prepared for women and children beneficiaries, has been conducted in IMPR Humanitarian Urfa Community Center and Suruç. The importance of oral and dental health was explained in this activity which made by Sevim Demir, IMPR Humanitarian Health Consultant. It was proved that keeping good oral hygiene is essential to maintaining physical and emotional well-being throughout life and many people enjoy good oral health and are keeping their natural teeth throughout their lives. But this is not the case for everyone. In this regard, we have observed there is a large need for dental services among refugees and as a response by IMPR Humanitarian, we have held a raising awareness session under the slogan “Tooth are symbol of Health and Beauty” in Urfa CC and Suruc child-friendly space. 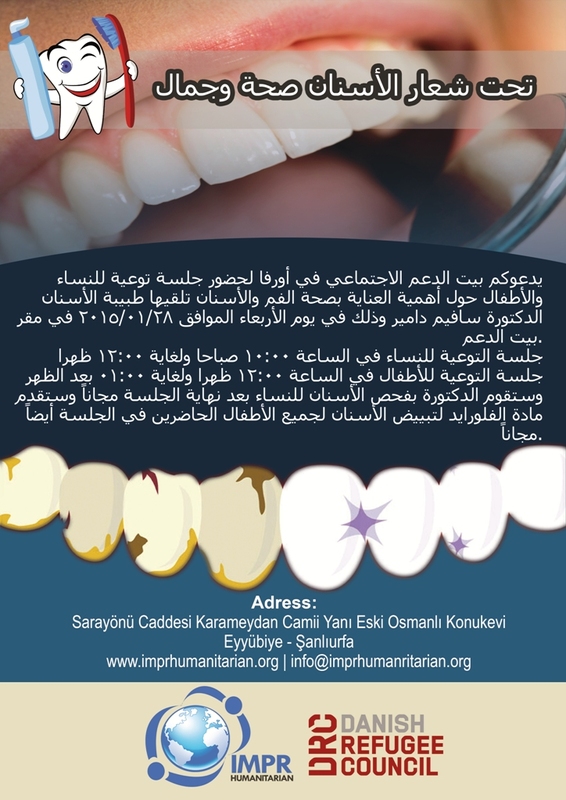 One session has been condcuted for women in Urfa CC and two sessions for children have been conducted in Urfa and Suruc by the dentist (Dr. Sevim Demir). After women sessions, the denstist has condcuted a dental screening, while after children sessions, she has applied flouride treatment. 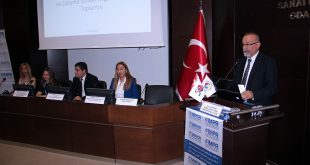 Dr. Sevim confirmed in women sessions in Urfa and Suruc, about the importance of prevention methods to avoid bad breath or tooth decay including tooth brushing, using fluoride toothpaste and regular dental check-ups. She also insisted on making healthy food choices to reduce the potentials of teeth decay. Most of women (29 in total) showed great interst in the dentist’s presentation about most common dental problems, while they asked questions about their own dental issues and also about their family members’. They have also participated with high motivation in the last part of the sessions, when the dentist provided a dental screening for individuals. Regarding children sessions in Urfa and Suruc (123 in total), they have enjoyed watching 2 kinds of educational videos which were used to give direct messages to children in a fun way to learn good habits of oral and dental health. İn the end, of the sessions, the denstist applied flouride vanish to all children’s teeth. Brochures on dental and oral health were distributed to all participants.